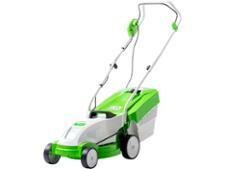 Viking iMow MI 632 P lawn mower review - Which? 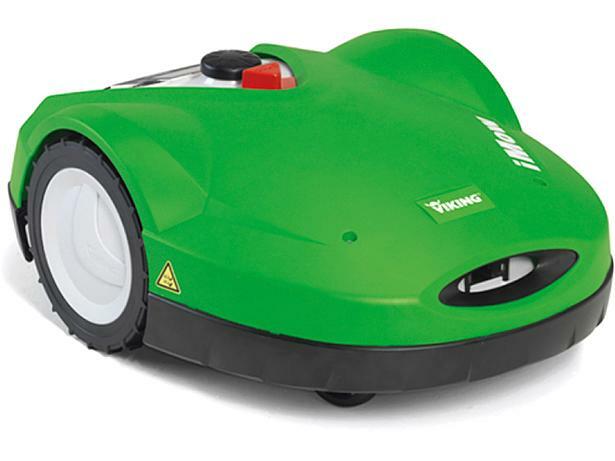 The Viking iMow MI 632 P can connect to an app on your phone allowing you to configure a new mowing plan which you're on the move, knowing it is cutting your grass while you're away from home. We gave it to one of our researchers to try out at home to see what it is like to use. Read our full first look review to see our first impressions.